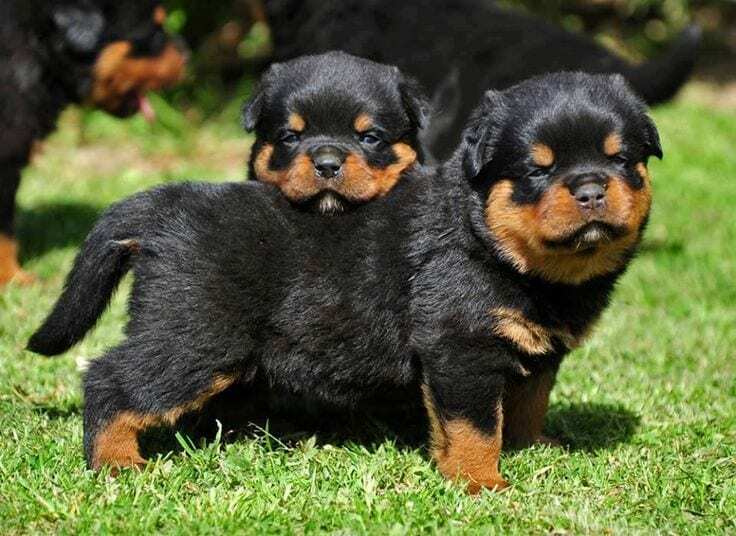 Rottweilers are a popular dog breed known for their loyalty, power, and endurance. 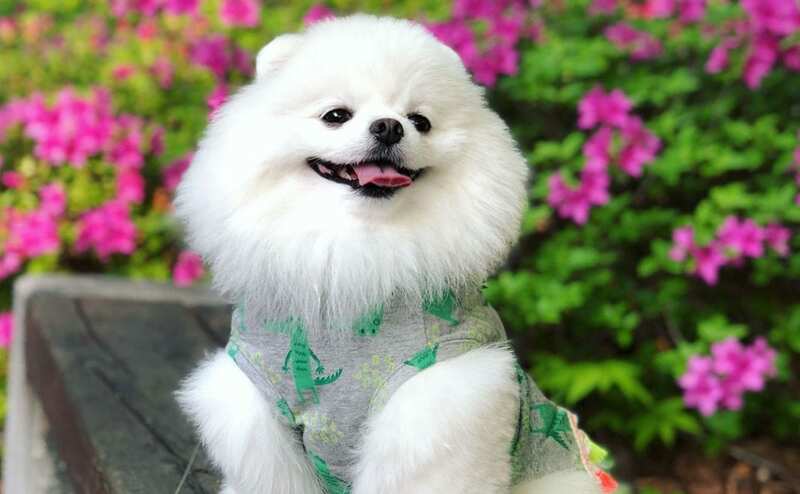 The personality of these dogs varies from dog to dog depending on socialization. Some are natural clowns while others are reserved well-behaved house dogs. 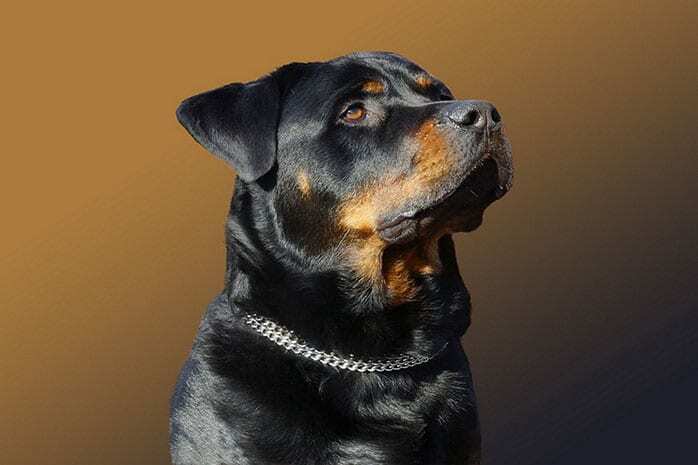 Rottweiler’s build signifies excellent strength and agility with a confident, alert and noble expression. These dogs have a history of herding cattle and its only natural for them to attempt to “herd” their owners. Rottweilers are intelligent and hardworking dogs that also make good police dogs. 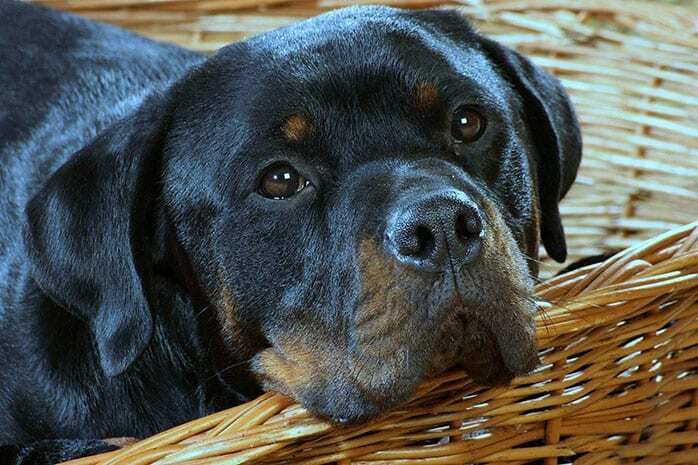 Here are ten amazing facts about rottweiler dogs. Rottweilers have an appetite that matches their size. Depending on the level of activity and age of the dog, a Rottweiler can eat between 5 to 10 pounds of dog food every week. Males are characteristically heavy feeders compared to females due to their massive body size. 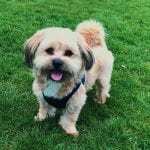 Their feeding should be monitored since they have the tendency to overeat and this could significantly increase their weight. 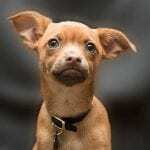 These dogs could have originated from Rome. 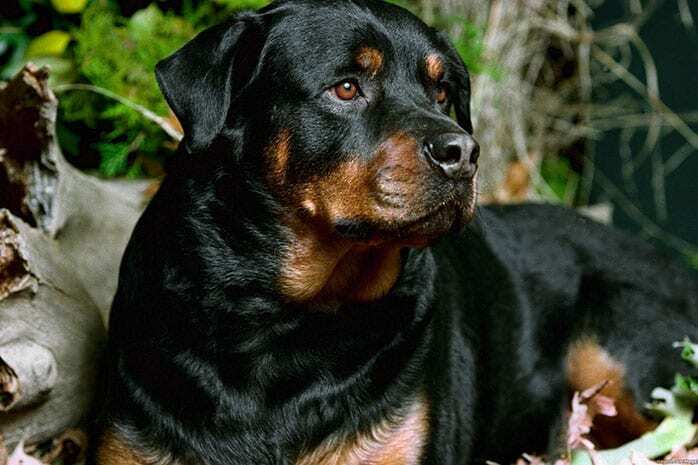 It is believed that rottweilers may be descendants of drover dogs from Ancient Rome. These were Roman cattle dogs which accompanied Roman armies and their cattle through Switzerland into Southern Germany. 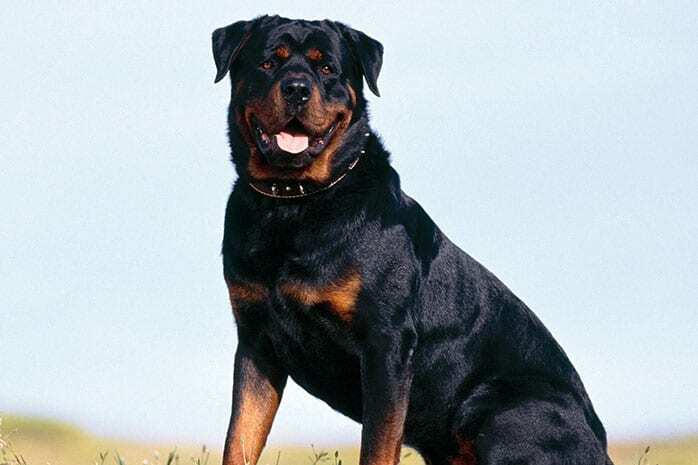 In the middle ages, Rottweilers were used as herd dogs and bear hunting dogs. They could prevent cattle from straying and also guarded the herd during the night. When the Roman armies entered southern Germany, they carried with them the rottweiler’s ancestors. Rather than slaughtering their cattle for meat before embarking on the journey, they traveled with their cows since there was no method of refrigeration then. Naturally, they needed some assistance to keep the cows in line, and the rottweiler’s ancestors were perfect for the job thanks to their stamina and endurance. 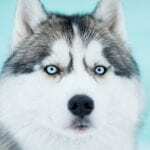 These dogs were eventually interbred with local German dogs to create the breed that is known today as the Rottweiler. Their name can be pronounced in two ways. 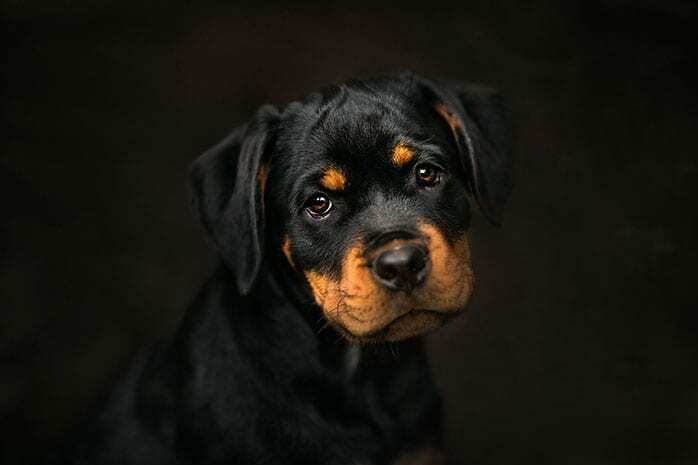 Since the Rottweiler is a German breed, its name can be pronounced as “root-vile-er” the German way or “rott-why-her” in the United States. Both pronunciations are acceptable. In the mid 19th century, railroads and paved roads radically changed how cows were transported to the market. The services of herding dogs were no longer required; hence rottweilers found themselves without a job. 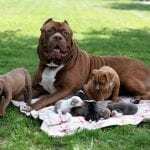 Their numbers went down drastically, and the breed almost vanished completely although some breeders fought hard to save them from extinction. They have a powerful jaw. Rottweilers have a massive strong bite due to their large head. Rottweilers have a 328 pounds bite force stronger than Pit Bulls and German Shepherds. This is almost half the bite force of a shark. Rottweilers should be kept away from anything fragile. 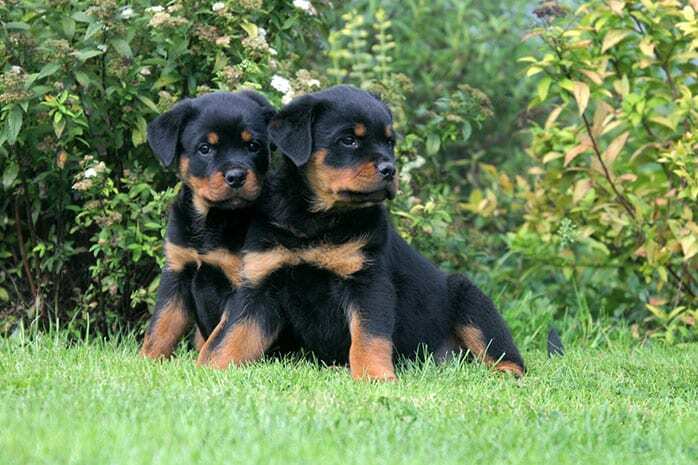 Rottweilers have a history as herders and its only natural for them to be strict disciplinarians. They often bump into things, people and animals when they want them to fall into place. 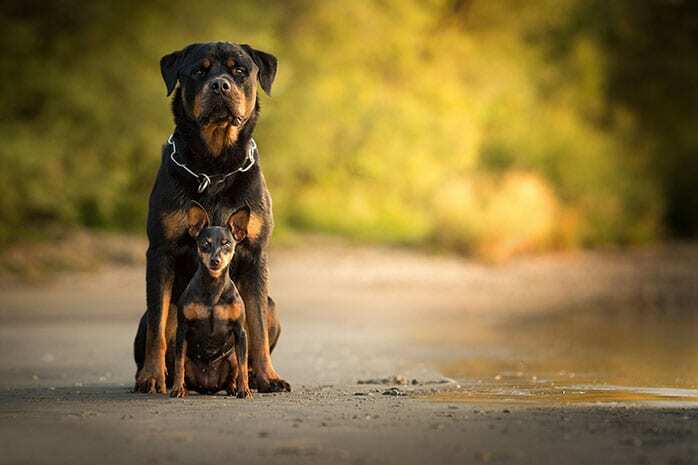 Rottweilers should be trained to be gentle especially to children. 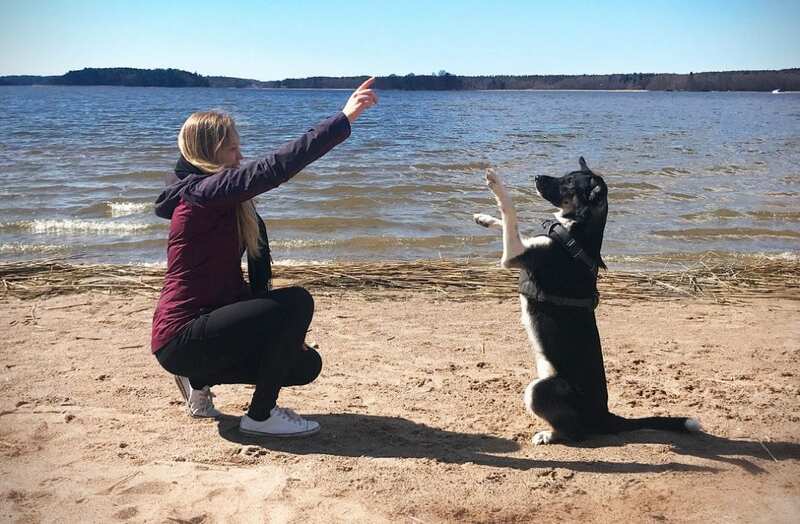 Training a Rottweiler is important. Rottweilers are different; hence it is important to train them early enough to make sure that they are well-behaved and gentle to everyone. Training a rottweiler is quite easy thanks to their high intelligence levels. 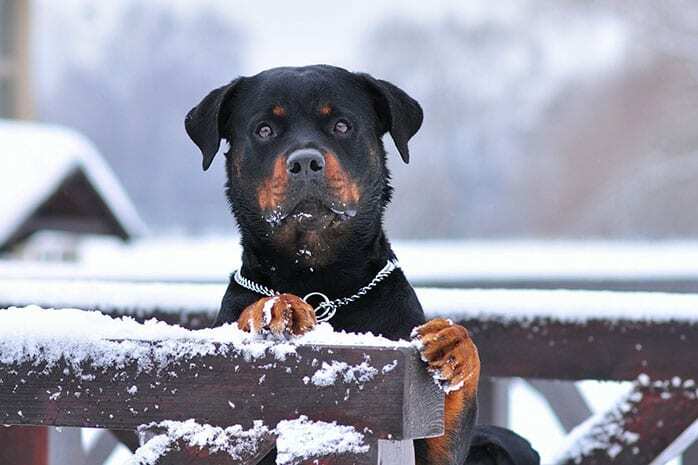 American Rottweilers are different from German ones. American rottweilers have a docked tail although breeders are beginning to change this trend to the normal intact tail. German rottweilers have long tails and are also larger. Rottweilers have only one kind of body marking. 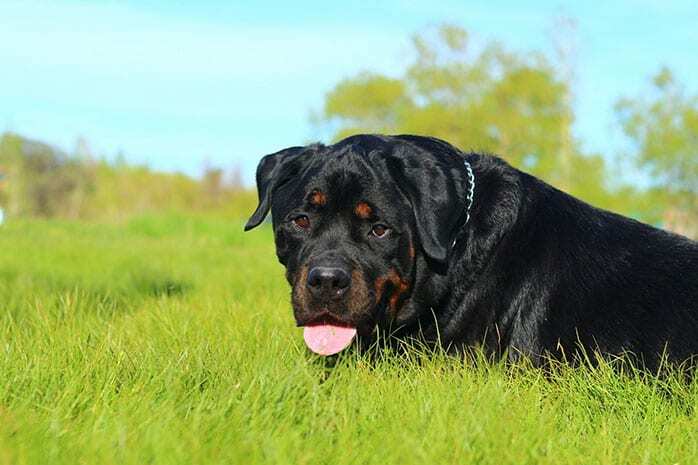 All rottweilers have a standard black color with brown markings on their face, chest, and paws. The brown markings may come in color variations of tan, rust or mahogany.